Learn Spanish in Costa Rica: in this 2-week program you will learn basic Spanish, enough to have meaningful conversations with the locals! 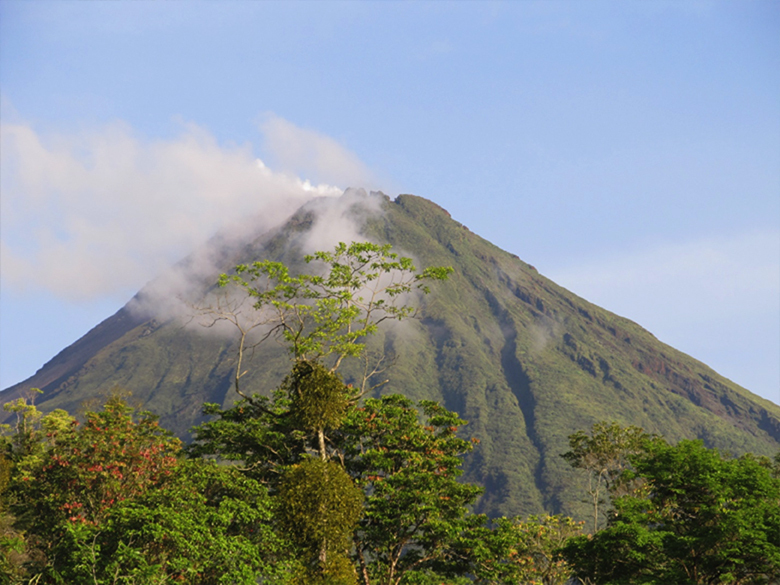 But you will also enjoy the main spots of Costa Rica. Learning Spanish abroad will let you use your skills while you are learning them, so you will have the full cultural experience: language, travel and gastronomy! If you want to make it 4 weeks or two months long, you just need to ask us! 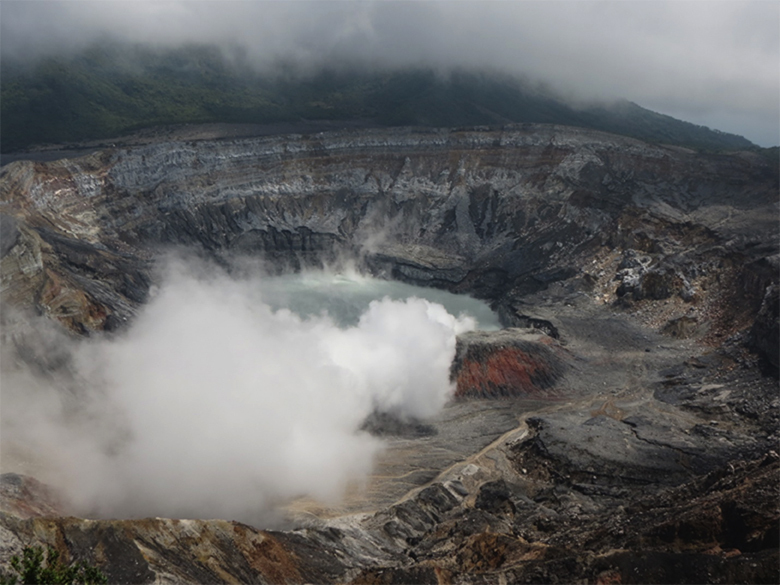 Entrance fees to the national parks and other activites … COSTA RICA, NO ARTIFICIAL INGREDIENTS !!! After the visit, you’ll have more fun at class! 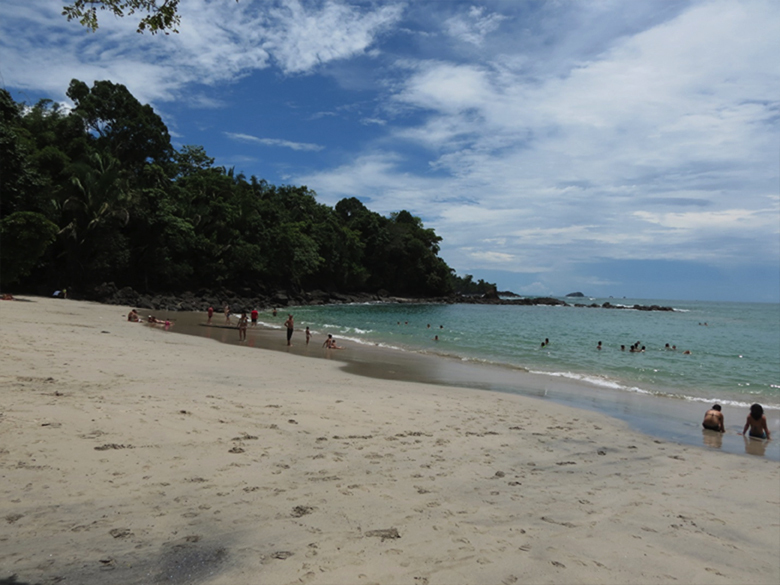 Language and travelling goes hand in hand, so today you will visit one of Costa Rica most popular national parks: Manuel Antonio. You will enjoy the magic of a rain forest right at beach side, a beautiful white sand beach! A great variety of wildlife can be seen at this park. After classes today you will learn about authentic Costa Rican cuisine, which includes dishes like casado and gallo pinto. Final class of your 2-week program! Sí, es la última clase! Unless you want to extend your program to a 4-week spanish course, or two months or longer. You just need to ask, and you will get the extension with the same combination of language, travel, culture and gastronomy!